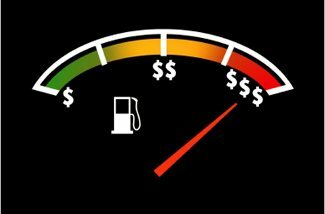 What causes bad fuel economy? Incorrect tyre pressure – Incorrectly inflated tyres are one of the leading causes of bad fuel economy. Periodically checking tyre pressure will increase fuel economy as well as increase the lifespan of your tyres. Faulty oxygen sensor – The oxygen sensor detects how much air is entering your engine, allowing your car to match it with the correct amount of fuel. If it fails or starts to receive incorrect readings, the air/fuel mixture in your engine will be affected, resulting in decreased fuel economy. Bad spark plugs – The spark plugs are responsible for igniting the air/fuel mixture in your car’s engine. Eventually, the spark plugs will lose the ability to work correctly, resulting in misfiring and fuel not burning as it should and going to waste. Bad fuel injectors – The fuel injectors are responsible for injecting fuel into your engine. If they are damaged or leaking, your fuel consumption will be affected. Fuel leaks – Petrol can leak from your fuel lines, fuel pump or injectors. This results in it being wasted before it reaches your engine. Driving mainly while your engine is still cold. Accelerating rapidly rather than letting speed build slowly. Using air conditioning while driving. Driving in lower gears such as 3rd or 4th more than 5th gear or over drive. 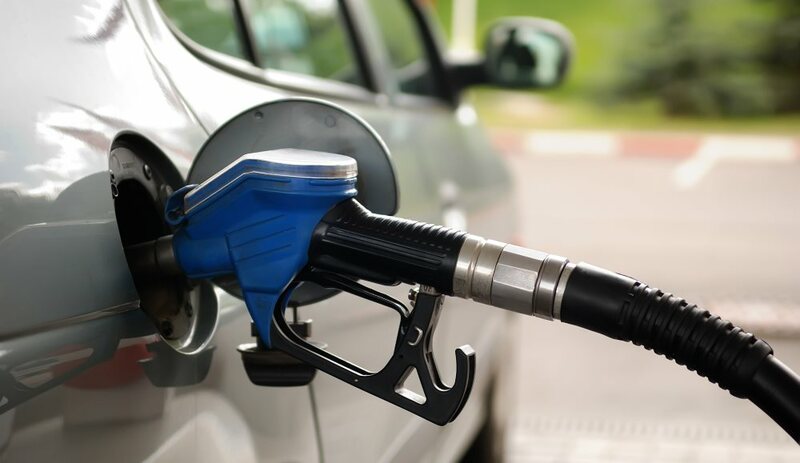 Is your car using more fuel than normal? If so, we can help! Often, a check engine light will appear when the air/fuel mixture in your engine is incorrect. This will store a code in your car’s onboard computer. Our advanced scan tools can read this code, allowing us to quickly detect the cause of your car’s increased fuel use. For diagnostics and quick fixes for increased fuel consumption, contact Grimmer Motors today!